Sheffield began his career with hometown side Loughborough Corinthians. The stockily-built centre-forward joined Argyle in March 1920 and got off to a great start, scoring five times in his first eight matches. However, he did not feature in the opening game of the following season against Norwich, and had to wait until the third match of the campaign, the quick return fixture against the Norfolk side, to make his Football League debut. 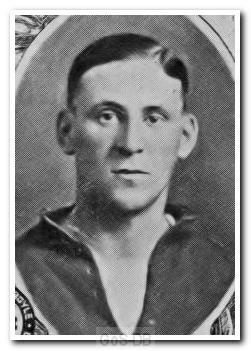 As the 1920-21 season progressed, his first team opportunities became more limited and he left Home Park at the end of campaign, returning to the Midlands to join Kettering Town.